IT Security: What Is It and Who Needs It? Information has always been a valuable tool for humans. It is the source of knowledge that has led to the birth of improvements and modernizations in society we see today. As technology advanced and massive source of information, known as data, is stored in computer networks, securing those data has become correspondingly important. Imagine if our government agencies do not have strong IT security policies. This is the same in any industry – security is essential in every aspect of businesses. In this age of advanced technology, IT security is needed more than ever. While information technology is composed of infrastructure, software, processes, and people, security is another aspect altogether. Common IT security products are password protection and/or encryption, antivirus and malware protection, firewalls, codes and ciphers and legal liabilities provided by the law. One great example is the privacy law. How does IT Security work? Protects against internal information, systems and infrastructureand external attacks. It monitors all activity, flags warning signs of an attack and makes the appropriate response. Ensures privacy of the people involved in the communications, at any place at any time. Makes a business more reliable. 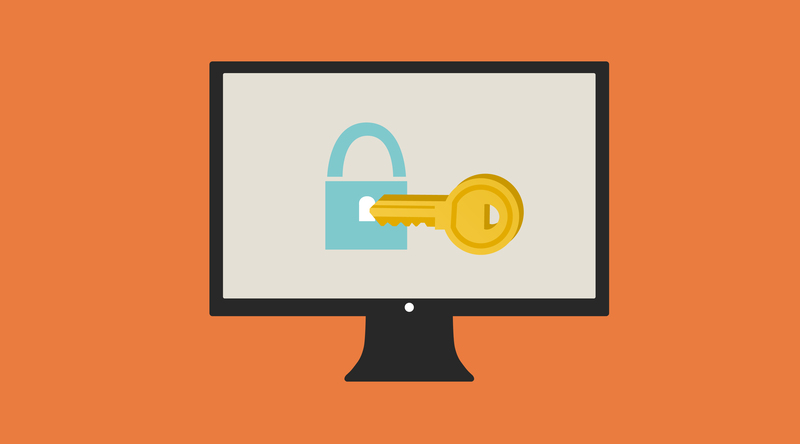 Customers and business partners can be confident that their information remains secure. Controls access to information. Businesses can set their own rules around data access. Denial or approval can be granted based on user identities, job function or other business-specific criteria. Risk management. It assesses attacks, whether real or potential, and has ways on mitigating it. For IT security to be considered effective, it needs to incorporate security products and technologies with business policies and procedures. No amount of security products or technologies will be foolproof without a sound security policy. An IT Security Policy identifies the rules and procedures for all individuals accessing and using an organization’s IT assets and resources. A sound IT security policy precisely documents how to use security products to accomplish a specific task with a timeframe. A good example of this is updating the anti-virus software of computers in a computer laboratory on a daily basis. Anti-virus software needs continuous updates for it to be foolproof. This is where human resources, through the aid of policies set by the administration, will come in. IT security is more than just products – it is a process. A good IT security policy should include a 1) designated security officer, 2) risk assessment department and 3) policies and procedures followed and implemented. The more appropriate question should be, who doesn’t? No matter how large or small your business company is, you need to have a plan, procedure and a way to secure your information. Your information is an asset, a valuable that needs to be protected. This security program can be handled by IT security professionals. A good security program not only provides the framework to protect your data but also assess and manage risks (whether actual or potential), decides how you will mitigate them and maintain your security, and makes sure it is up to date. Do not even think that you don’t have any data that is of value to protect. The value of your business is in its data!